The Mission Impossible 6 cast and crew recently enjoyed a day participating in the Subaru WRX Experience at Highlands Motorsport Park. 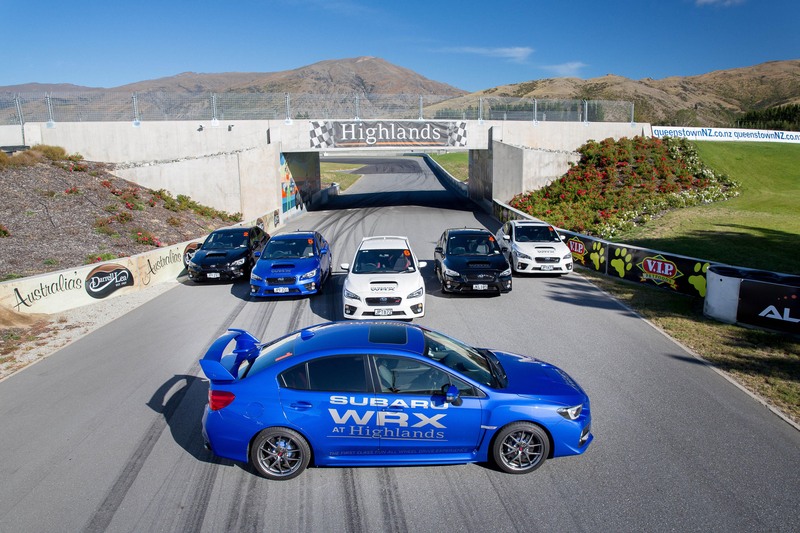 The popular Subaru WRX Experience has been operating at Highlands Motorsport Park for nearly two years now. 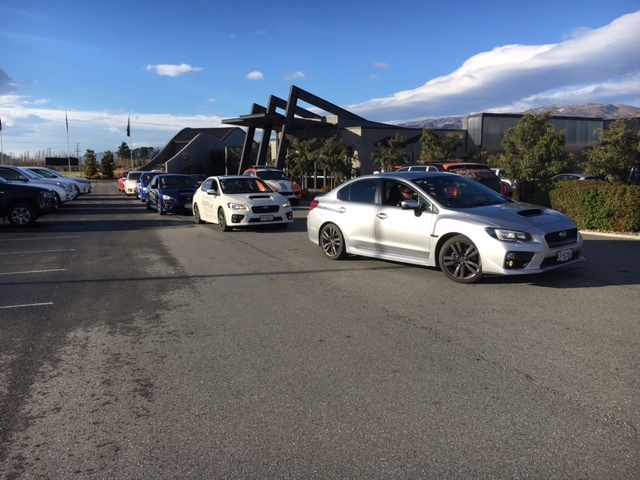 The Subaru WRX Experience at Highlands Motorsport Park proved to be a star attraction recently when 17 members of the Mission Impossible 6 film cast and crew visited the Cromwell circuit. It was world-renown stunt boss Wade Eastwood’s birthday and he chose to celebrate it with a series of challenge activities at Highlands. Chief Operating Officer Josie Spillane says her staff split the visitors, who have been filming parts of the latest movie in the nearby Nevis range, near Bannockburn, into groups of four. 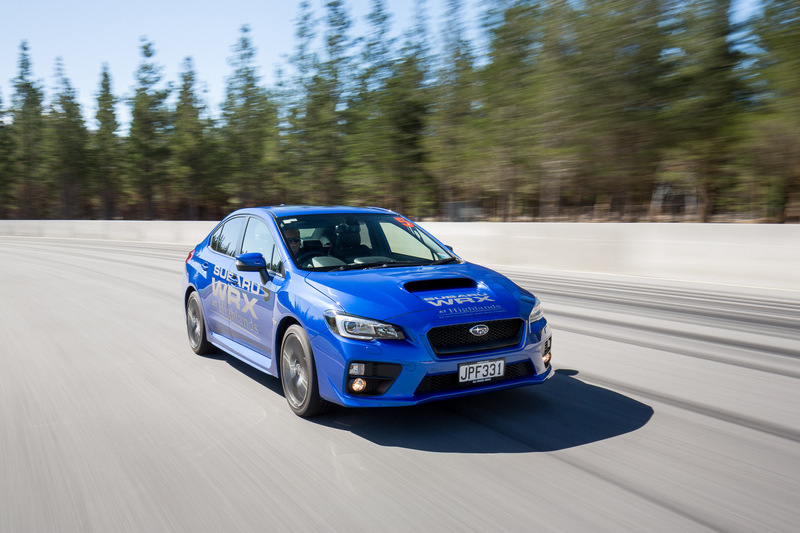 "As well as go-karting and blindfolded dirt buggy challenges, they took part in our incredibly popular Subaru WRX Experience,” Ms Spillane says. 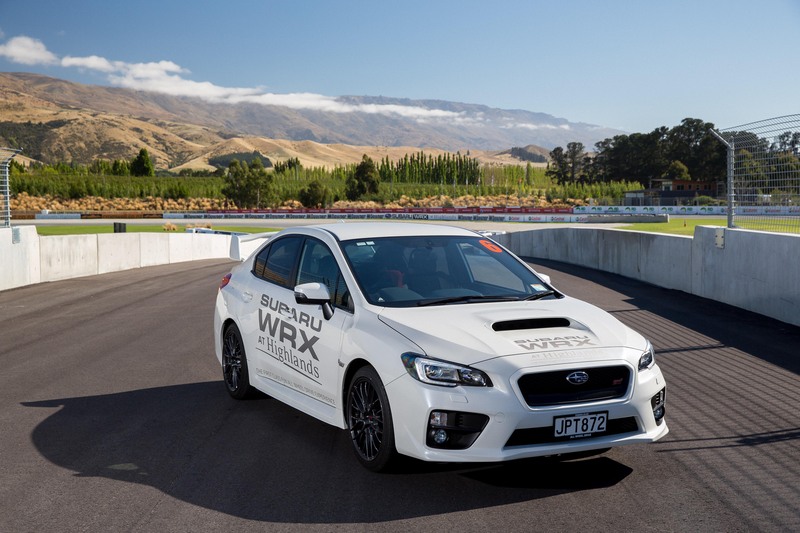 Subaru of New Zealand has had six Subaru WRXs based at Highlands for nearly two years and they have been a hit with corporate and incentive bookings, as well as groups of car enthusiasts.